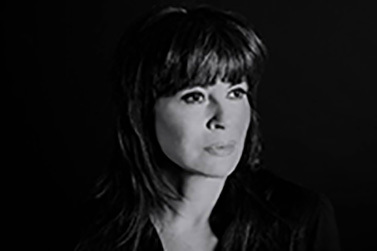 Australian rock legend Chrissy Amphlett, defined a generation with her raw talent, fearless sexuality and unfaltering energy and changed the Australian music scene with her groundbreaking performances. 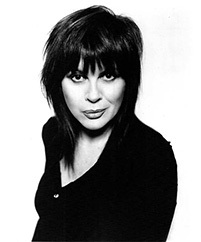 The Divinyls frontwoman Chrissy Amphlett discovered her own breast cancer through self-examination, after mammograms and ultrasounds initially failed to identify it. She lost her battle with breast cancer in 2013, after fighting the dual battles of breast cancer and multiple sclerosis. Chrissy was passionate about spreading awareness of the importance of early detection, so the “I Touch Myself Project” was launched in her honour in 2014 with a mission to create campaigns that encourage and remind women to touch themselves. 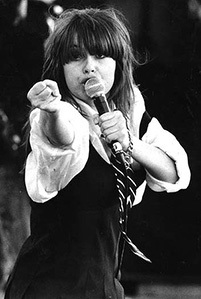 “I Touch Myself” was the Divinyls biggest hit and touched millions of fans around the globe. Released in December 1990, the single reached N° 1 on the Australian charts and Top 5 on the US Billboard Hot 100. It was a song that celebrated female sexuality like no other. But since Chrissy developed breast cancer, she wanted it for the song to become an anthem for spreading awareness about the importance of touching ourselves for early detection of the disease. Chrissy voiced it clearly – she wished for all woman to be mindful of themselves when they heard the tune; to be good to themselves, inside and out.